Product categories of Rod Mill, we are specialized manufacturers from China, Rod Mill, Rod Mill Grinder suppliers/factory, wholesale high-quality products of Dry Grinding Rod Mill R & D and manufacturing, we have the perfect after-sales service and technical support. Look forward to your cooperation! MB series Rod Mill has certain selective grinding effect in the grinding process because the grinding medium and ore are line contacted. 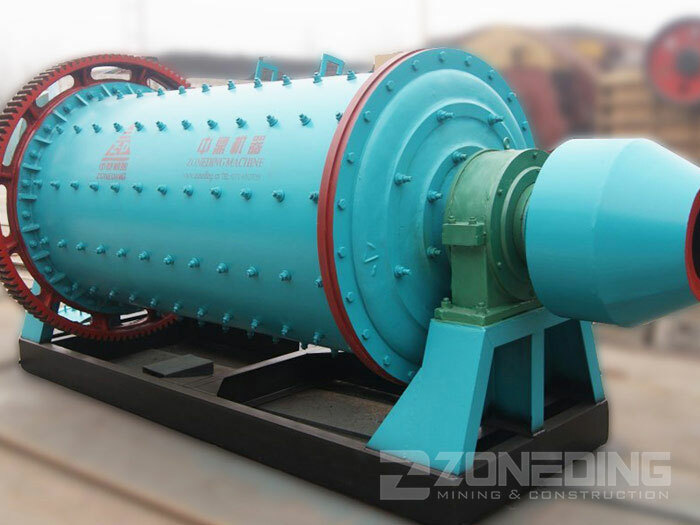 The product particle size is uniform, and excessive grinding ore grain is little. 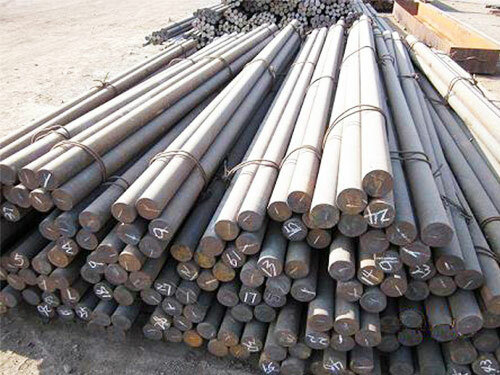 It is widely used in fine crushing and grinding operation of feldspar, quartz, abrasive, refractory material, cement, steel grit, slag, copper ore, iron ore, gold ore grit and other hard or brittle material.